Pegalis Erickson Medical Are You Medically Safe on a Cruise? 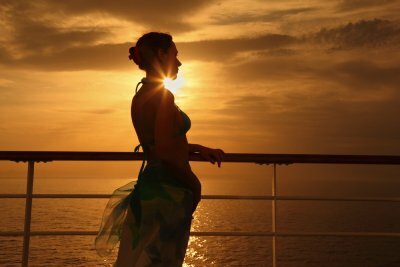 Are You Medically Safe on a Cruise? 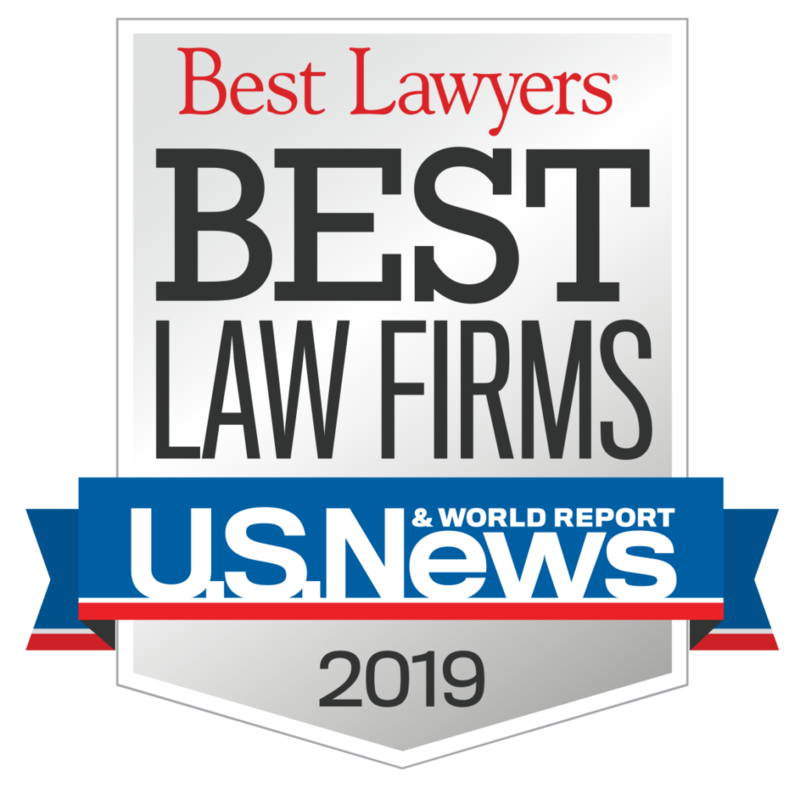 Before just recently, if you were medically injured while on a cruise, you could not bring a medical malpractice lawsuit against the cruise line. But, just last week the 11th US Circuit Court of Appeals maintained an avenue for medical malpractice lawsuits against cruise ships. Martime law previously indicated that cruise ship passengers could not expect the same level of medical care on a ship as on land. The recent l aw suit filed by the family of a man who died from a injury sustained on a cruise ship, has changed that for now, yet the cruise industry could still appeal to the U.S. Supreme Court. 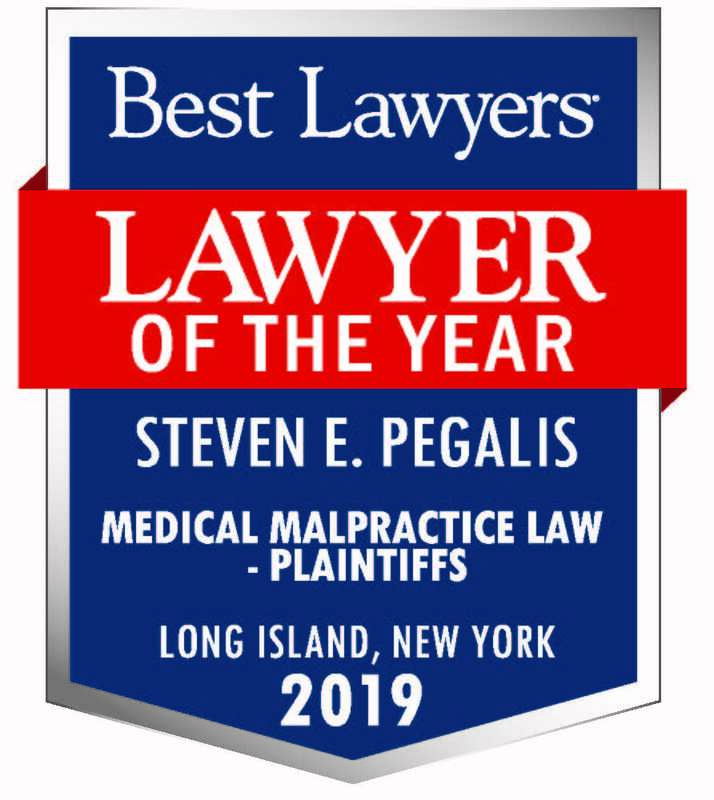 If you have been personally injured, consider contacting Pegalis and Erickson for a free consultation.